Teeth have pulp chambers that houses the blood vessels and nerves of the teeth. If the pulp chamber get infected due to cavities, cracks, etc., the chamber needs to be disinfected. 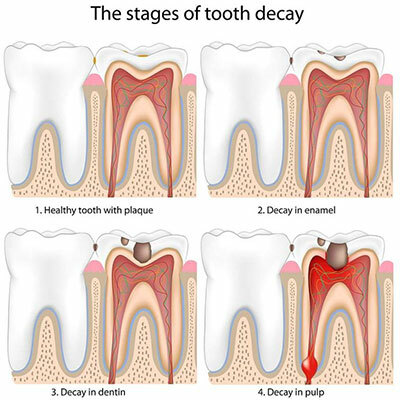 Root canal treatment is the treatment of disinfecting the pulp and roots. So what exactly is a root canal? Inside the tooth there’s a soft tissue called pulp that contains blood vessels, nerves, and connective tissue. The pulp plays a vital role in tooth development when you’re younger, but fully developed adult teeth can survive without it. Sometimes the pulp can become inflamed or infected. A root canal simply replaces the afflicted pulp with an inert material. The phrase “root canal” often evokes thoughts of pain or discomfort, but the truth is that root canals relieve pain rather than cause it! This common dental treatment has improved many people’s quality of life by saving their natural teeth. 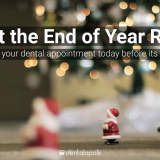 While root canals have gotten a bad rap because people think the procedure is particularly painful or discomforting, the truth is that it’s usually a comfortable procedure, as the dentist will numb you up! 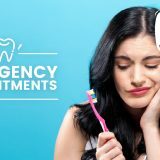 If you need a root canal, you can expect relatively minimal pain, and the entire procedure can often be done in one or two appointments, depending on your situation. 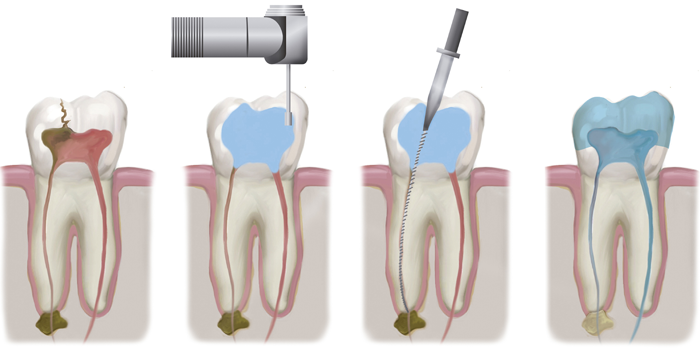 The benefit of a root canal is that it saves your natural tooth, as opposed to a dental extraction. This means you can bite and chew as normal and your tooth will look perfectly natural.